HMS Royal Oak was one of the mightiest dreadnoughts of the British Navy. When it was sent to the bottom in 1940 – the shock was felt throughout Britain. The Royal Oak lay inside the great naval base of Scapa Flow. Who could have slipped through those impregnable defences? More incredible – who could have got afterwards? 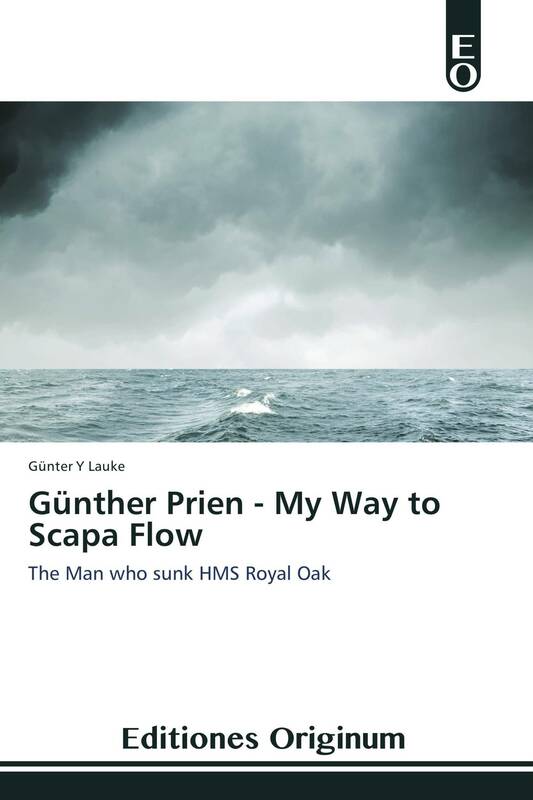 Günther Prien - the man who crowned his career with this tremendous exploit tells now here his own story. Trained on the old windjammers – with the sea in his veins – he became Germany’s naval hero – who destroyed more Allied shipping than any other U-Boat captain.